With an air of urban sophistication, the Edmonston Collection will be a bold statement in your newly decorated bedroom. The bold oval ring hardware is an intense contrast to rich espresso finish that covers the collection. 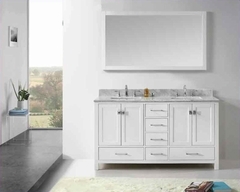 Concave accents punctuate the design and lend to the contemporary aesthetic. 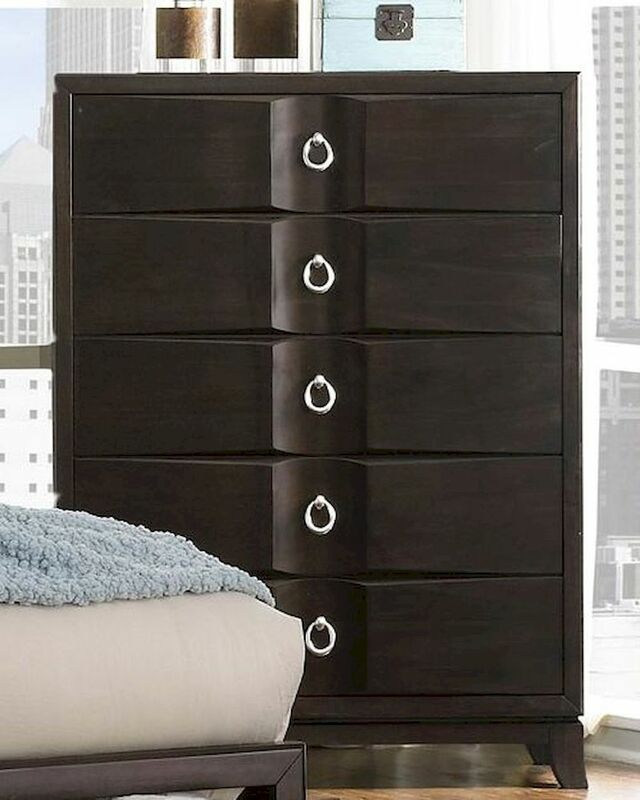 With the pull of a handle, drawers open to reveal additional storage contained within the footboard.